As we are celebrating our first day of school on "Labor" day, *wink, wink* we are hoping you are enjoying your day as much as we are! 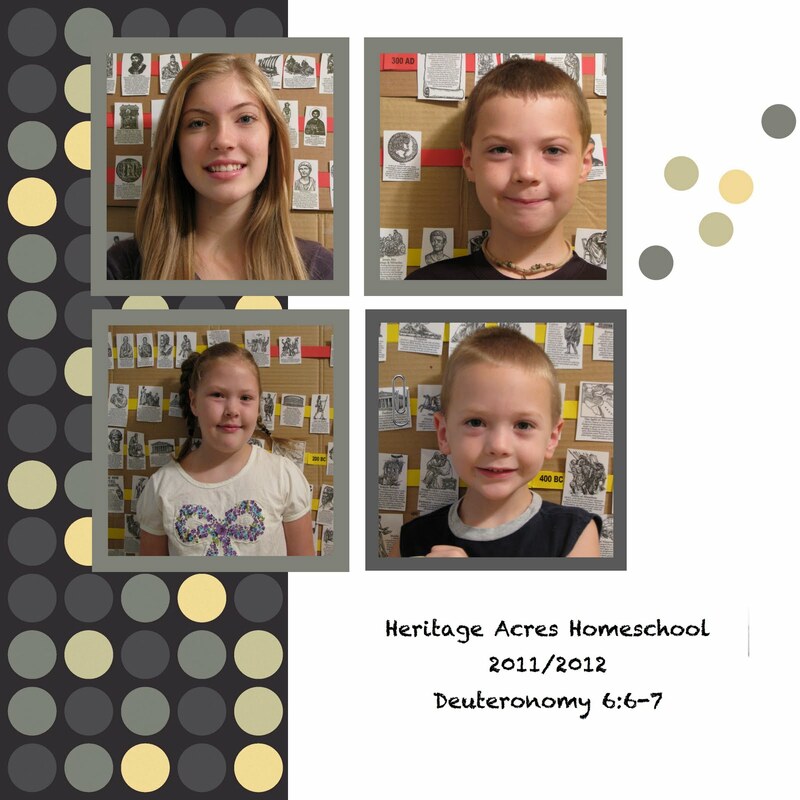 You've got some lovely homeschoolers there. I hope you have a great school year. Ours has been really good so far.